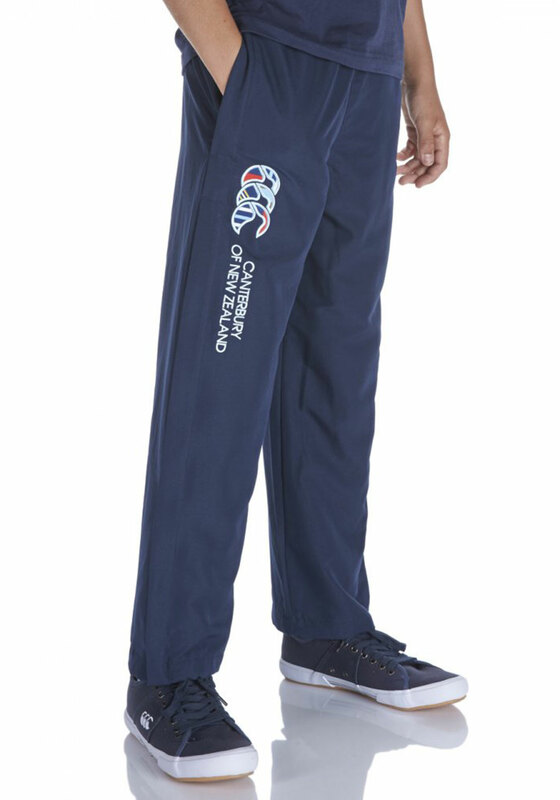 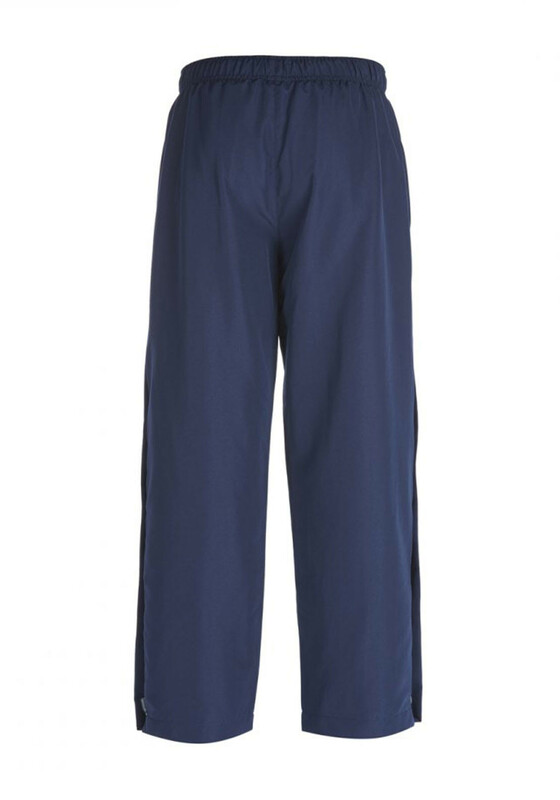 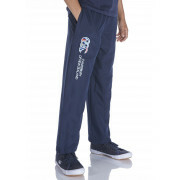 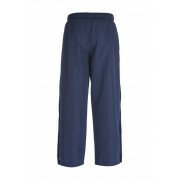 Canterbury presents the open hem stadium pants with have zipped legs which open to reveal the striped Uglies print which is also on the CCC leg logo. 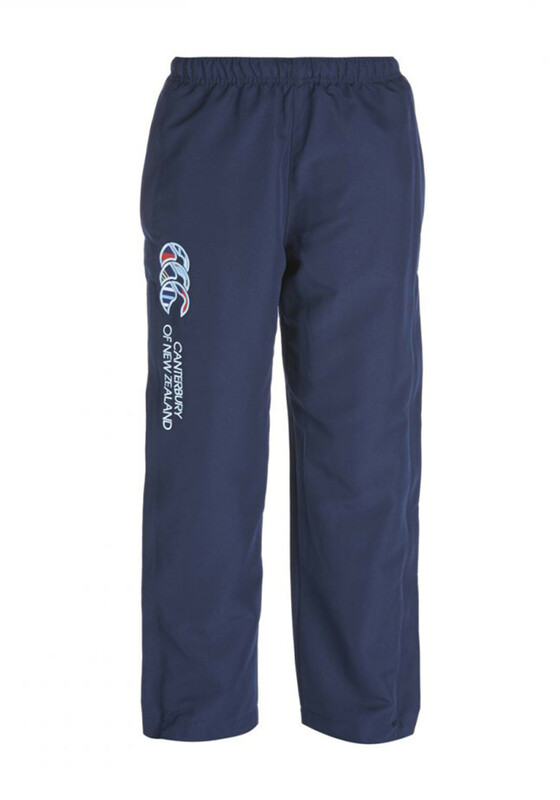 Canterbury presents the open hem stadium pants with have zipped legs which open to reveal the striped Uglies print which is also on the CCC leg logo. 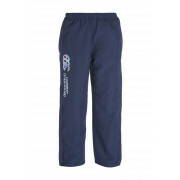 Perfect for wearing with the Canterbury CCC logo tee and the Uglies hoodie.